Meaghan works in Carmody Torrance Sandak & Hennessey’s Real Estate group where she represents developers, individuals and corporate entities in real estate and land use matters throughout Connecticut. Meaghan guides clients through the development process, and represents them in connection with obtaining municipal and state approvals for large scale development and real estate transactions, including mixed-use developments, multi-family and age-restricted housing, affordable housing, retail and commercial projects. Prior to joining Carmody, Meaghan served as law clerk to the Honorable William J. Sullivan and the Honorable William J. Lavery of the Connecticut Appellate Court. Meaghan also practiced land use and litigation at a law firm in Milford, where she represented clients through the zoning and development process in New Haven county, particularly in Milford and New Haven. During law school, she served as judicial intern for the Honorable Vanessa L. Bryant of the United States District Court for the District of Connecticut. 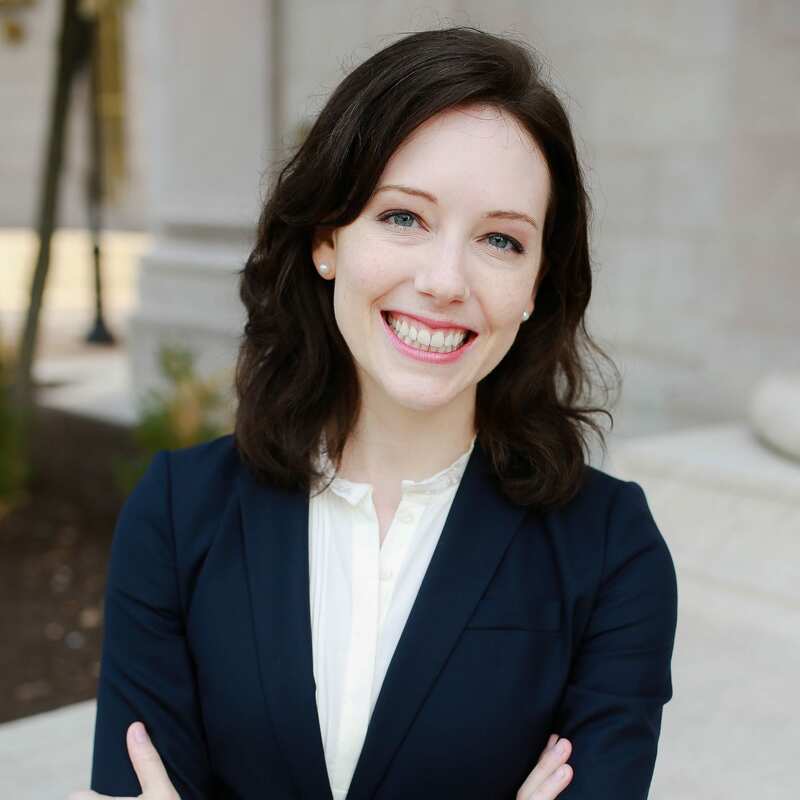 While studying at the University of Connecticut School of Law, Meaghan was a member of the Connecticut Law Review, a member of the Moot Court Board, and served as co-president of the local chapter of the Federalist Society. While attending the University of Chicago, Meaghan made the Dean’s List and was the Captain of the Indoor and Outdoor Women’s Track and Field Teams.